One escaped inmate was caught Sunday, but two inmates -- both charged with murder -- are still on the loose after breaking out of a South Carolina prison late Saturday. The three inmates escaped from Orangeburg County Detention Center in Orangeburg, South Carolina, just before 10 p.m. Saturday after overpowering a correctional officer, according to the Orangeburg County Sheriff's Office. The sheriff's office said it was still investigating whether the trio had help. Curtis Ray Green, 20, escaped from Orangeburg County Detention Center in South Carolina on Saturday, May 19, 2018. Christopher Boltin, who had been jailed on charges of carjacking and possession of stolen vehicle, was caught Sunday evening, according to officials. 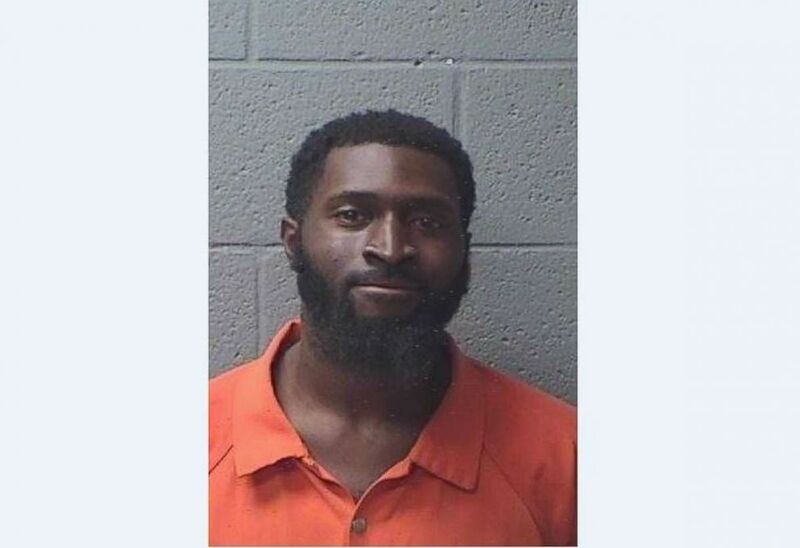 Boltin, 27, was arrested in Lexington County, South Carolina, about an hour north of the prison after being alerted by Orangeburg County Sheriff's that he "had contacts in that jurisdiction. "Christopher Boltin was taken into custody in Lexington County by sheriff's deputies in that jurisdiction," Orangeburg County Sheriff Leroy Ravenell said. "He will be returned to Orangeburg and put back in jail to await his court hearing. We will now focus on the remaining two at large." 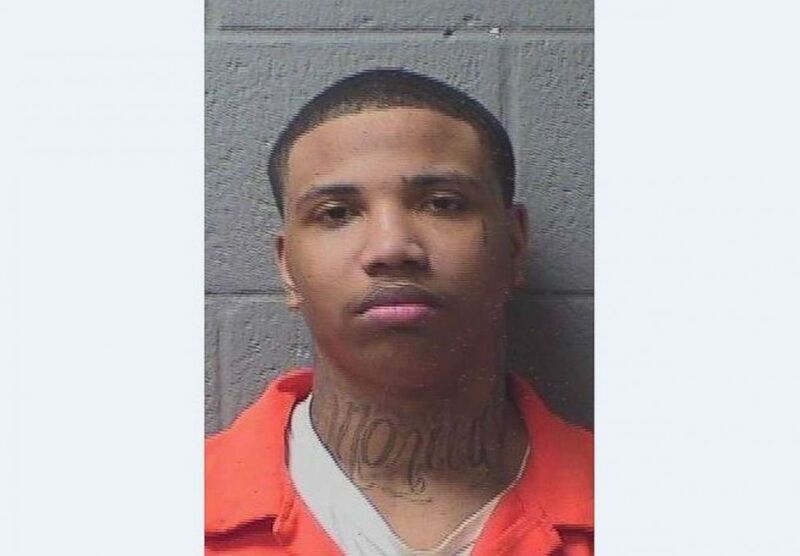 Tyshon Demontrea Johnson, 27, escaped from Orangeburg County Detention Center in South Carolina on Saturday, May 19, 2018. The two men at large, Tyshon Demontrea Johnson, 27, and Curtis Ray Green, 20, were both charged with murder in separate incidents, according to the sheriff's office. "We know that these individuals are dangerous, we hope they’re not armed at this time, but we just advise people to be vigilant," said Ravenell.